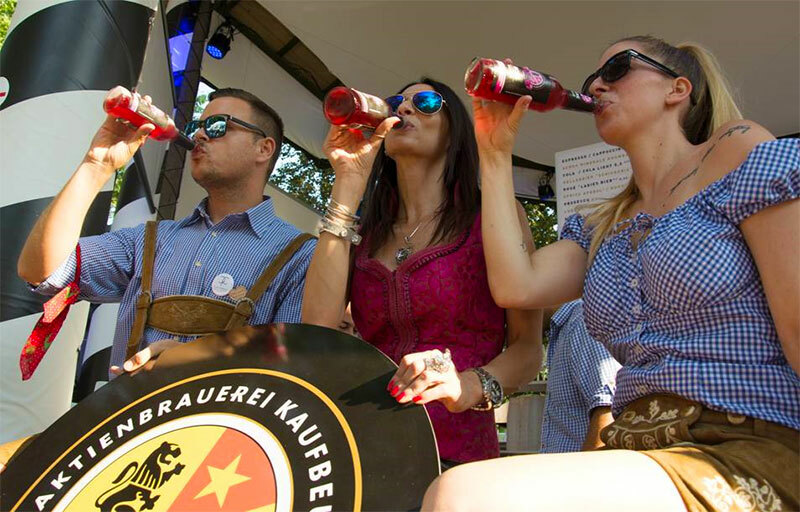 ROK Drinks, the beverages division of ROK Stars PLC, has today announced it will increase export volumes to 10 containers per month of its ABK Bavarian Beer to the United States, starting in September. This follows export success of ABK Beer into several key new markets around the world including China, Singapore, France, Italy and Spain. ROK Stars PLC (Ticker Symbol ‘RKS’) was co-founded by John Paul DeJoria, known as ‘America’s favourite entrepreneur,’ and Jonathan Kendrick. John Paul DeJoria is best known as the co-founder of Paul Mitchell, the largest privately held hair care business in North America, as well as being co-founder of Patron tequila, the world’s Number 1 premium tequila brand.